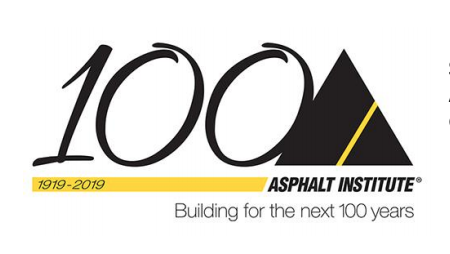 The Asphalt Institute (AI) Spring Meeting will cover a variety of trending industry topics, including changes to the EPA’s TSCA program, the asphalt industry challenges, and more. Hundreds of attendees from multiple sectors will be available to network during the meeting. Contact us to schedule an appointment during the Spring Meeting and discover how ULTRAPAVE® is leading the way in innovative, high-performance asphalt additives.